Many claim the new Halloween Black Whopper sold at Burger King is causing them to have green colored poop. 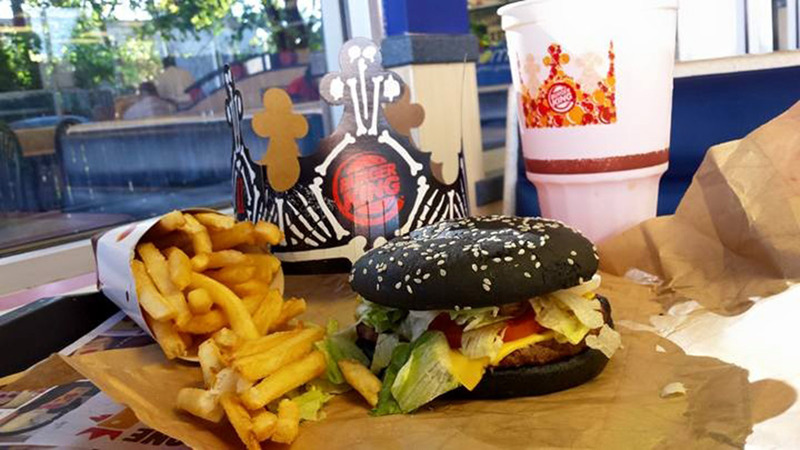 The bun on Burger King's new Halloween Whopper might be black, but it'll have you seeing green on the other side of that experience. Call it curiosity-an abc13 staffer decided to try it. Meteorologist Don Schwenneker at our sister station WTVD-TV also said the Halloween burger left him feeling "haunted." We reached out to Burger King for comment about the green poop claims, but we have not heard back from the company. We'll update this story as it unfolds.